Social media is all over the place. If you are doing some business, then you need to be there to make your presence felt in the market, as an individual you can be in one of the social media sites to stay connected with your friends and families an if you are an advisor then also you will require a social media account so that you can reach out to the maximum number of clients and stay ahead of contemporaries. So those blue icons and red icons have become the deciding factor of our life and business. 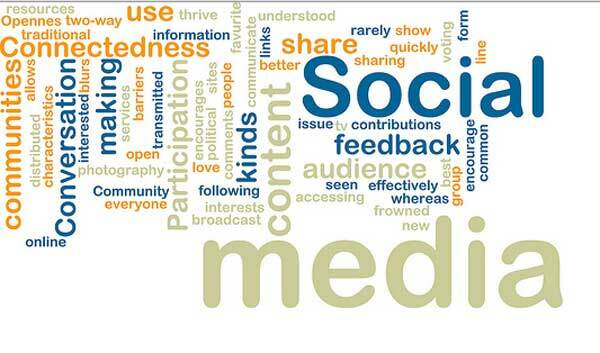 We cannot stay away from all variants of social media sites due to multiple reasons. How to feature your fans on your Facebook page – It was interesting write up about how you can make all your fans appear on your Facebook page rather than just showing the numbers. 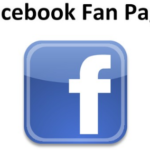 It will show you how many fans you have and who they are on your Facebook page itself. R.I.P. 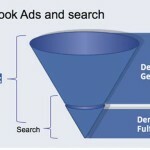 3 Ways Facebook is killing your website – One of the controversial posts where it talked about how Facebook can affect your website and what the Facebook’s master plan was. 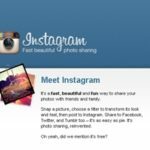 Best Instagram Hashtags – The top 10 names always make up for an interesting read and here it mentioned the hashtags of Instagram for its readers. Real Voices – Here it was mentioned how the companies needed to concentrate more on humanizing the brand and the company these days in order to be more successful. 36 Rules of Social Media – When you are on social media you must be thinking about optimizing its use so what you can do is be clever in how you portray yourself over the social media and then there are several other rules mentioned in this post helping you out. 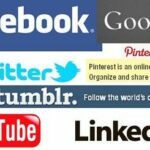 10 Social media monitoring tools – Do you think it is possible for you to be present at all the social media sites at the same time and keep updating all your posts? No, it is not therefore it becomes a necessity to take the help of different social media monitoring tools to help you out. 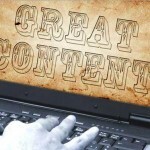 The 21 types of content we all crave – There are certain content which makes us cry, then there are some which surprises us and also that spills out some beans. Like these 21 types of contents are mentioned, which we would love to read as a reader. A history of social media – How it all started and where we stand now, all has been explained in this post and what makes it more interesting is that it is all Infographic. Pinterest: 13 Tips and tricks for cutting edge users – It is refreshing, relevant and has its own flavor and maintains its own identity among the social media crowd. But if you are new to Pinterest, then you wouldn’t mind some help in understanding how it works and this post is perfect for the newcomers. 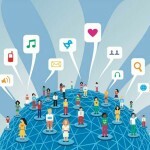 The Spreadfast Social Engagement Index – This post helped to analyze whether you are activating, expanding or proliferating.